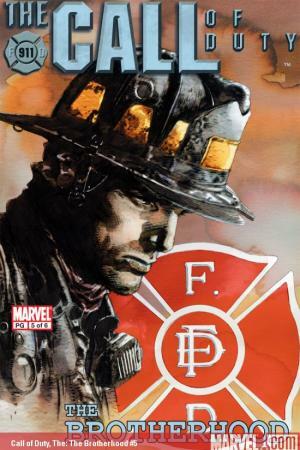 In the wake of September 11th, the world watched as firefighters, police officers and EMT workers selflessly risked their lives to save others. 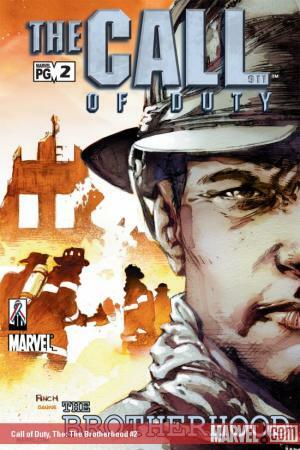 These are the world's real heroes: ordinary men and women who all answer THE CALL OF DUTY. 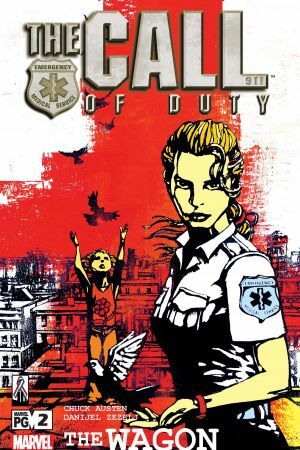 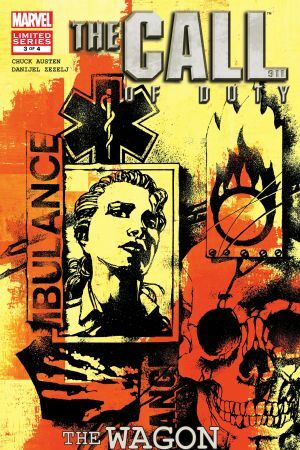 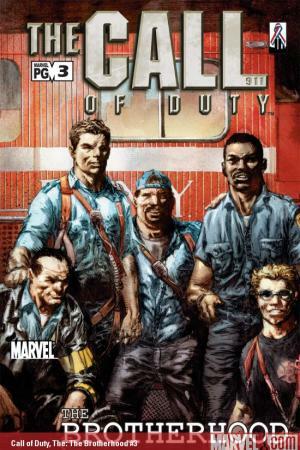 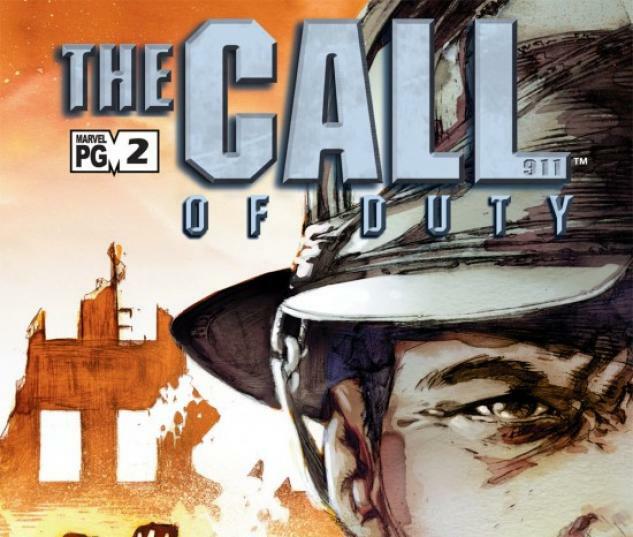 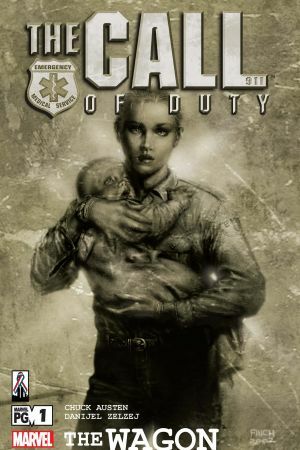 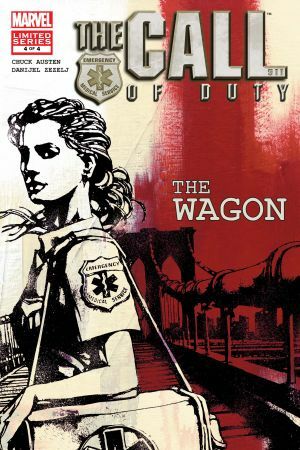 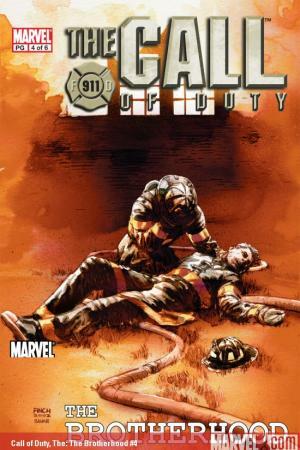 Marvel Comics brings these true-life heroes to the comic-book page in the reality based series THE CALL OF DUTY, which explores the public duties and private lives of these heroes who face extraordinary situations every day while in the line of duty.